I have to say that I was a bit leery going into this story. I wasn't sure how Laveen would be able to make a character who is a White Nationalist become a hero and love interest to an African American woman. I did not read the original short story that was included in Laveen's anthology, Cross Climax II, so I started this one with no real expectations as to how it would unfold. 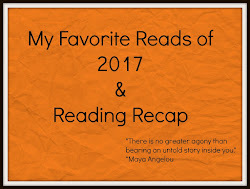 I have read another story that is similar to this one; however the short story that THE 'N' WORD developed from came out before the other that I read and is very different in tone and reading experience. THE 'N' WORD is written in a way that is not apologetic in being uncomfortable for the reader. Racism, hatred, and rigid beliefs aren't supposed to be comfortable to express or experience. In the beginning of the story Aaron embodies all of these characteristics with a self assured pride that made me wonder if he would be able to be brought out of his beliefs at all. Mia, in her quest to help Aaron release his hateful beliefs, ends up being deceitful in a way that could have so easily backfired and become dangerous to her both emotionally and physically. Anyone with even a cursory knowledge of what hate groups believe wouldn't normally react the way that Mia does when she discovers Aaron's affiliations and beliefs. For her to try what she does seems a bit far fetched but Laveen made it work within the story. Now, would Mia's actions have turned out the same way in real life? Probably not. That's not to say that people aren't capable of change, aren't able to grow, and see the complete wrongness of hate; I'm just saying that things could have gone very wrong for Mia. I am glad that Laveen took the approach that she did with Mia. Mia isn't blind or stupid when it comes to what Aaron represents. A bit naive and idealistic maybe; she desperately wants to see the goodness that she feels is underneath all of the ugly. Aaron having all of the underlying issues that he does definitely helps with his transformation being believable. This is after all a work of fiction and I generally want love and a sense of what is right to triumph in the end so I am willing to accept unlikely scenarios to make that happen. 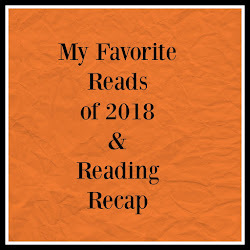 Laveen has given her readers a gritty and uncomfortable beginning that slowly turns into a story about love not quite conquering all, but giving Mia and Aaron the strength to face the adversities that are coming their way. I enjoyed the fact that the character development for Mia and Aaron took up the majority of this part of the story. Aaron's background is well delved into through his sessions with Dr. Owens which I thought was another great addition to the story. Aaron didn't start figuring things out on his own or even with the nudging of Mia. It was the constant pushing and the carefully intrusive questions put to Aaron by Dr. Owens that helped to pry open the cracks in Aaron's defenses. 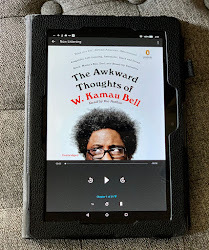 Despite my initial reservations when starting this book and the need to believe that there is basic goodness in everyone to accept this story I enjoyed THE 'N' WORD. It does end in a cliffhanger but Laveen did something that I will forever appreciate her for! 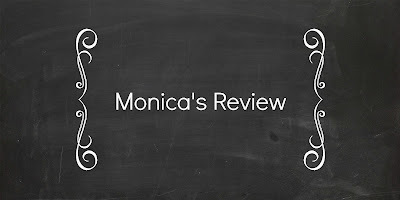 She released the follow up WORD OF HONOR on the same day so that her readers would not have to wait months for the conclusion which was an awesome thing to do and greatly appreciated by me since I am probably one of the most impatient readers around! WARNING: This book is adult in nature. It is for mature audiences only. PLEASE NOTE: This is the FIRST book of a two-book series. 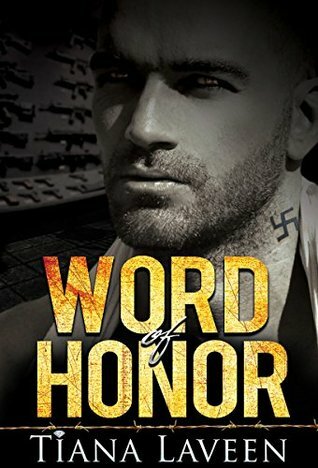 The second book, "Word of Honor" is being released at the exact same time, and is also available NOW. They can be purchased together. Thank you. They say there are two sides to a story. And two sides to every man… Aaron Pike is one of those men. Aaron is a white nationalist, a Commander in the organization and Nazi who grew up in Frisco City and Gordon, Alabama. He considers himself an activist and purist for the white race in America and offers no pretenses or excuses for his controversial views, affiliations, machinations, and sometimes violent behavior. Despite the common theory or belief that the majority of white supremacists are void of any aptitude and acumen, Aaron is not only intelligent, but also sometimes charming, witty, and funny. He has the power to disturb and fluster with merely a look. Much to no one’s surprise, including his own, he ends up in the prison system, serving a stint for beating a man nearly to death in what is perceived as a racially driven assault. Mia Armstrong is an elementary schoolteacher from a conservative, Christian background. She also volunteers at the prison, and is asked to help spread the word about a prison pen pal program. In that process, she runs into Aaron, and before long, the two hit it off. Only there is one problem… Mia Armstrong is African American. The two forge an alliance and that friendship flourishes into pure, unadulterated love. How will Aaron deal with the truth of his feelings? Can he force himself to hate a woman he adores and loves based on her race alone? Will Mia be able to stay by his side after discovering the darker edge of the man she’s fallen helplessly in love with? Will she be able to offer forgiveness and redemption or will she turn her back on a lost soul who is used to not giving love, or receiving it? 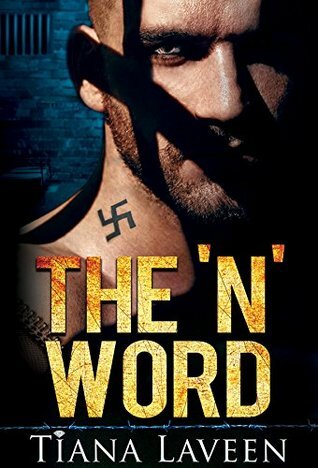 Step inside of this explosive novel, ‘The ‘N’ Word’, to find out how this story of unlikely love unfolds. In WORD OF HONOR things have come to a head with Mia and Aaron. A big secret is revealed and Mia and Aaron's relationship is tested in a way that pushes Aaron to the edge. With Aaron's reluctance to trust and that trust being broken by Mia he has a hard time reconciling the woman that he has come to love with his beliefs. WORD OF HONOR is one of those books that can't be easily reviewed without giving away spoilers, so I will be as vague as possible. 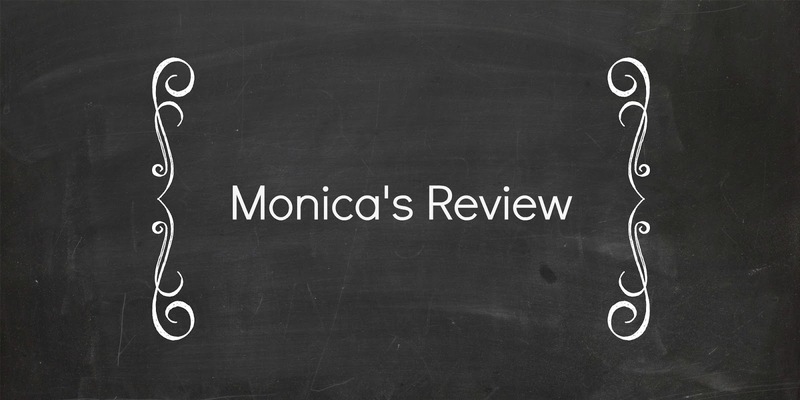 The dynamics between all of the secondary characters shone through in WORD OF HONOR. Aaron's growing relationship with Marcus was the little jewel in this story. Marcus represents everything that Aaron used to abhor in his old life. However, when all is said and done Marcus is more of a reflection of the beliefs Aaron holds important than the men he once called his brothers. I have to give Laveen a lot of credit for the relationship development between Marcus and Aaron. It could have easily gone over into the hokey but it felt very real. Marcus gave Aaron the gut check that he needed when it came to generalizing and categorizing an entire race. Marcus took risks and made sacrifices to help Aaron out when it would have been so much easier for himself if he had just walked away. I LOVED that Marcus made the hard but right decision! I did enjoy this one just not as much as I did THE 'N' WORD. The dialogue seemed unnatural and drawn out at times. I got the point that was being made but people do not generally speak in the long drawn out rhetoric that we get in this one. I am glad that I picked this series up and read another book that I wasn't sure that I would enjoy. Laveen took a difficult subject and made me want to believe that there's goodness and hope in everyone. PLEASE NOTE: This is the SECOND book of a two-book series. The first book, "The 'N' Word" has been released at the exact same time, and is also available NOW. It is strongly encouraged that you read that one first. Thank you. Looks like she did right by this book. Was a good idea to add a third character to make him grow. If the heroine had to do all that prob would have been to much. I saw the reviews on Amazon for this one and apparently there was some drama but I am sure that is to be expected with a title/plot like this. 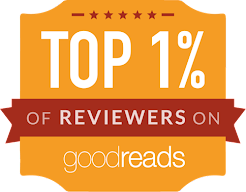 I am glad she came out with the second book too, I did not read it but romance readers hate epic cliffhangers, lol Nice review! Thanks! I HATE cliffhangers too!